The parish of Papallacta is located at the foot of the Antisana glacier, and is surrounded by high mountain wetlands or páramos. 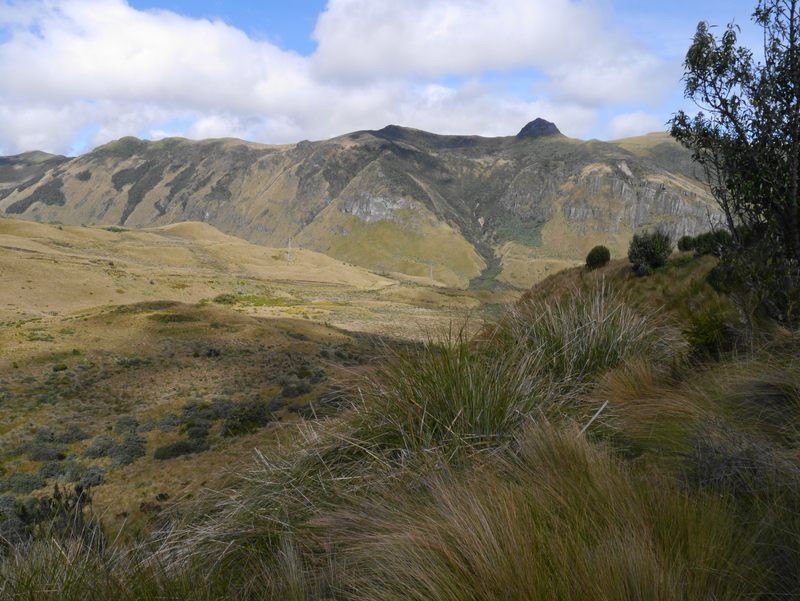 The Antisana Reserve and the Papallacta headwaters supply 30% of the drinking water for Ecuador’s capital city, Quito. The long-term management of these high mountain wetlands is, therefore, critical for Quito’s water supply and for the wellbeing of communities whose livelihoods depend on them. 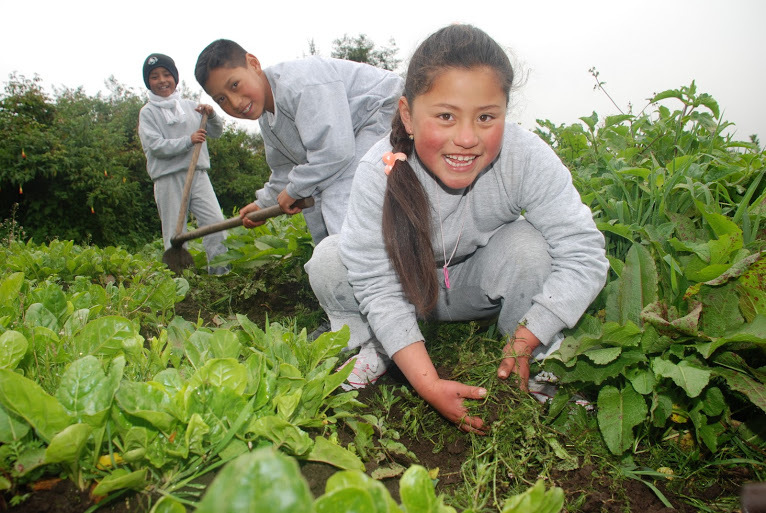 Between 2009 and 2013, CARE worked as a strategic partner for the government of Ecuador as part of a Latin American regional project – Adaptation in Communities Facing Rapid Glacier Retreat – in Ecuador, Peru and Bolivia. CARE was able to try out innovative practices in CBA and to share outcomes with local, national and regional government stakeholders. 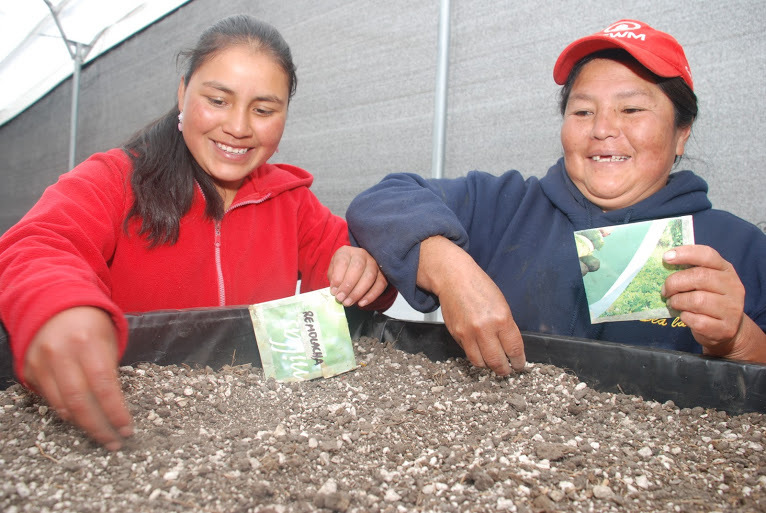 Papallacta was chosen as one of the communities where the project could test out various natural resource management and wetland farming adaptation measures. Although restoring high mountain forests is quite a long-term adaptation process, the implementation of improved forestry techniques has already helped to increase sapling survival rates, contributed to forest soil enrichment and improved the wetlands through better infiltration and water storage. The introduction of new water harvesting techniques (e.g. using fog fences) also provides a viable, long-term alternative to drawing upon traditional water resources that are already dwindling due to the glacial retreat. In order to raise community awareness of the importance of managing highland wetlands, a participatory water monitoring system was developed in Papallacta. This provides universal access to piped water in the community, which, ironically, previously had limited access to safe water, despite being the source of 30% of Quito’s water supply. The project then worked with youth organisations and other members of the community to manage the main springs, and to regularly monitor the quality of the community’s water supply. The long-term benefits of the sustainable management of the páramo will benefit both the community of Papallacta and the downstream users of water in the metropolitan area of Quito. the creation of a Wildfire Prevention Plan for the Páramo. During the initial vulnerability assessments, it became clear that the community was particularly vulnerable to short-term climate variability, as frost and hail events would regularly destroy crops. Addressing these current climate risks was seen as the best way to lead into the management of longer-term risks, as posed by climate change and glacier retreat. By building resilient livelihood strategies, the project has shown some positive results in crop productivity and yields from using simple agroforestry techniques that are easy to implement at a low cost, such as using wind breaks, or by raising home gardens on to hotbeds. Hotbeds are raised fields that are protected under a greenhouse roof, which helps to reduce crop loss and soil erosion during extreme weather events. The design and management of the home gardens has helped to address gender equality issues in the community, in particular in terms of access to land by women, and food and nutrition security.